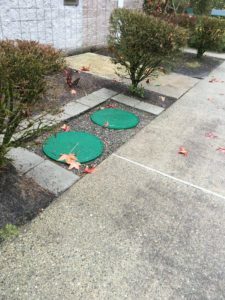 Need a new septic system in Sammamish, WA? Installing a new septic system is not an easy task. 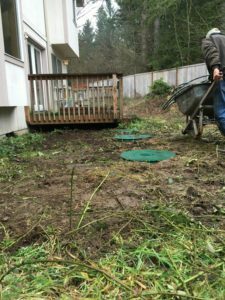 If you need a new septic system in Sammamish, let VAC-TEC, LLC handle the project from start to finish. We have the knowledge and experience needed to install a new septic system in residential and commercial properties. No two new septic system installations are the same. We install the type of septic system that best matches your needs. With a professional new septic system design, we ensure your system continues to operate efficiently for years to come. If you are looking for a new septic tank installation because your existing tank is damaged, give us a call. Septic tank installation is a complicated job. There are local rules and regulations regarding new septic tank installations that must be followed. Each one of our technicians is trained in all aspects of septic tank installation. You can rest easy knowing that you are hiring qualified professionals who know how to provide a quality new septic tank installation while protecting the environment. Is your septic system constantly running into problems? Sometimes, when the septic system is beyond repair it is necessary to replace septic system. 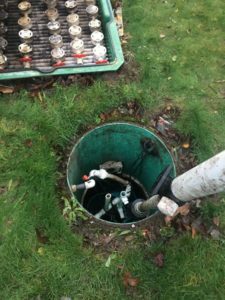 If you are unsure whether or not you need to replace the septic system in your Sammamish property, you can trust us for an honest assessment of your system. We believe that educating our customers is crucial. That is why we take the time to help you understand what is needed. We pride ourselves on being helpful and giving personalized attention to your project. Feel free to call the pros at VAC-TEC, LLC to schedule repair or replace of your septic system in Sammamish or the surrounding areas. Call (206) 339-0039.